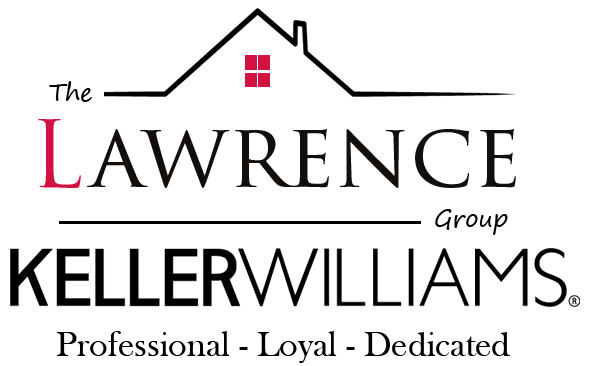 Nathan Lawrence | The Lawrence Group - Keller Williams Realty Blog | Find Your Dream Home Here! Ten Acre Terrace - Phase 1 First Release! The wait is over…. the first release of Phase 1 is here! The newest and what is sure to be the most sought after residential development in Bay County is now available! Ten Acre Terrace: Where extraordinary quality, amazing location, and affordability collide! There are currently 4 homes available and 2 more under construction. The first release prices start at $200,00, with floor plans available from 1,376 sq.ft. to almost 1,800 sq.ft. 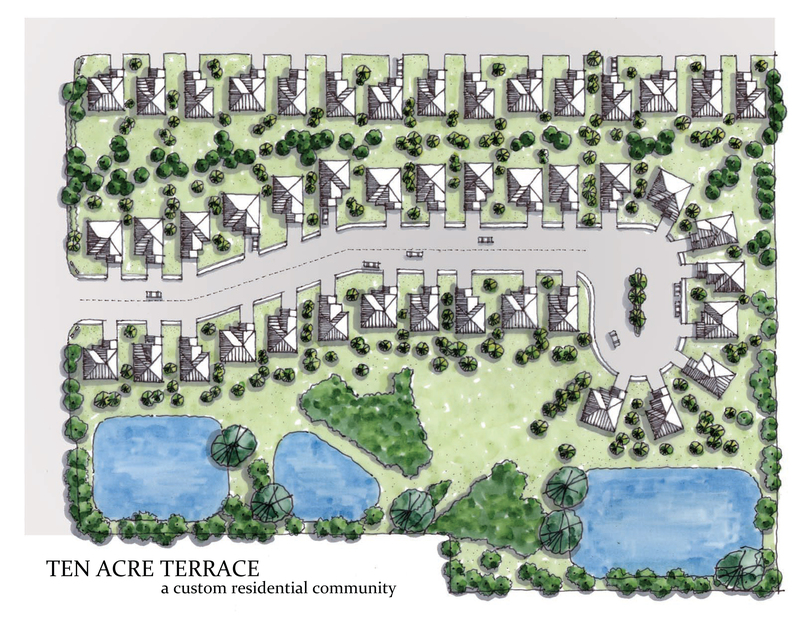 This 43-home development will offer 100% financing and is also VA approved. In addition, special military incentives will be available. Each property will be built by some of the best local and well-known builders in our area. For a complete list of floor plans, pricing, and neighborhood details call us today at 850-814-8588 or visit TenAcreHomes.com.